Make Sure You Feel Your Best For Spring Break! 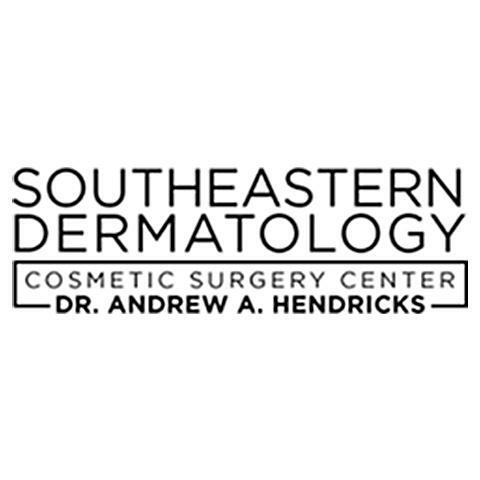 At Southeastern Dermatology, we provide excellent dermatology and cosmetic surgery care in the Lumberton and Fayetteville area. 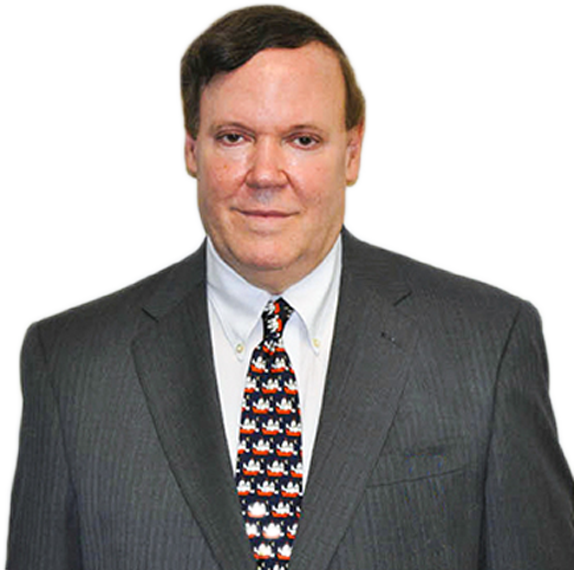 Dr. Andrew Hendricks is the founder and Medical Director of Southeastern Dermatology PA. He is listed in guides to America's top physicians. He and his professional staff have over 20 years of experience in providing the latest comprehensive treatments for all of your dermatology needs. Whether you are looking for dermatology care, BOTOX, Coolsculpting, laser hair removal, fillers or other procedures, Southern Dermatology is the place for you! Call today to schedule an appointment. Currently there are no reviews for ' Southeastern Dermatology '.